Enjoy two levels of beer (and wine) in Historic Downtown Wilmington. 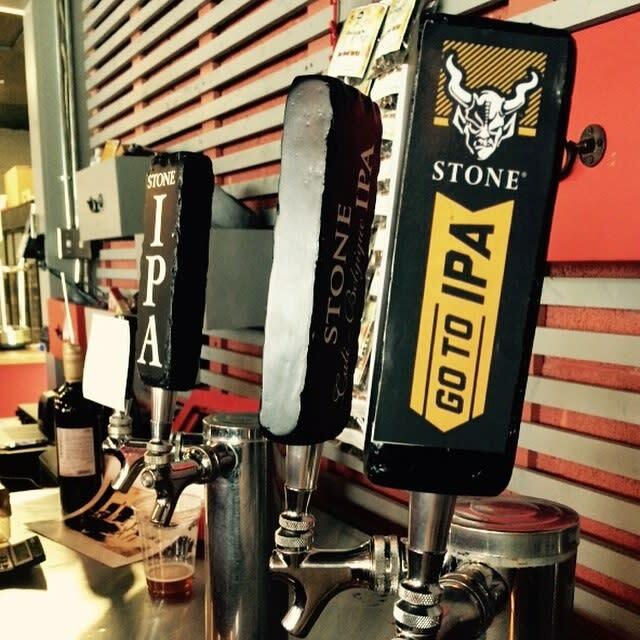 Pour your own beer and pay by the ounce in this revolutionary taproom. Venture into the 1920s bank vault to peruse their wine selection and pair it with a bite from their full-service kitchen. 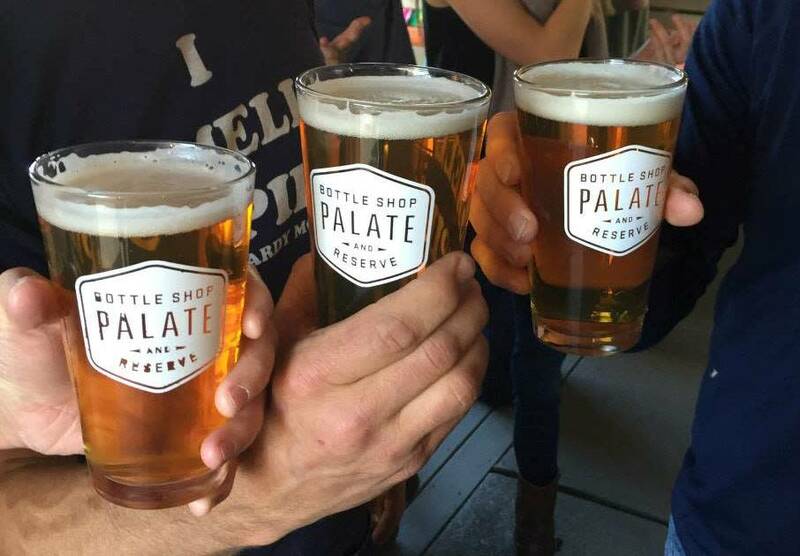 Palate strives to bring the best wine & beer from across the globe, from producers that share their passion for high quality sustainable products. Their carefully hand-selected inventory offers something for everyone&apos;s palate. From sommeliers and cicerones to back yard barbecues and front porch sippers, they&apos;ve got it covered. Located in north Wilmington inside a 1940&apos;s bungalow, Fermental is a retail beer store and wine shop with an outdoor beer garden, interior seating, tasting bar, weekly events and an expansive selection of quality libations and accompanying accouterments. Offering beer and wine to go as well as the opportunity to enjoy wine by the glass or craft beer by the bottle or draught, the store also provides a variety of imported cheeses and beer-infused pickles. Fermental also offers kegs, keg supplies, home draught equipment and a variety of books, glassware, wine tools and more. Bombers Beverage Co. is a specialty craft beer retail store and tasting room that provides customers with delicious and unique craft beer. Bombers prides itself on providing first class customer service and offers customers an extensive selection of over 500 different products including to-go beer, 12 rotating drafts, wine, cider and growler fills. 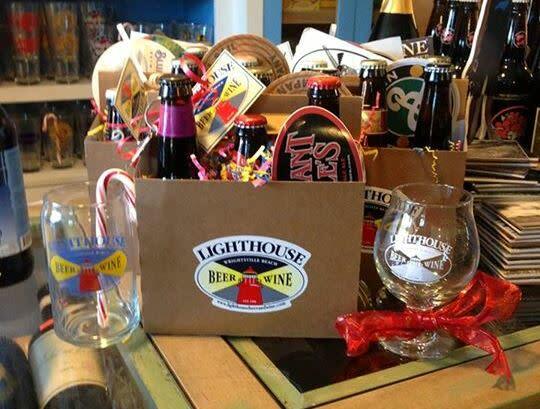 Lighthouse Beer & Wine is a one-stop shop for specialty wine, impossible to find beer, and the perfect cigar. Lighthouse&apos;s wine selection includes hundreds of great quality wines from around the world at all price levels. The store also stocks over 400 international beers as well as hard-to-find craft beers from across the country and features a comfortable outdoor beer garden perfect for lounging and events. 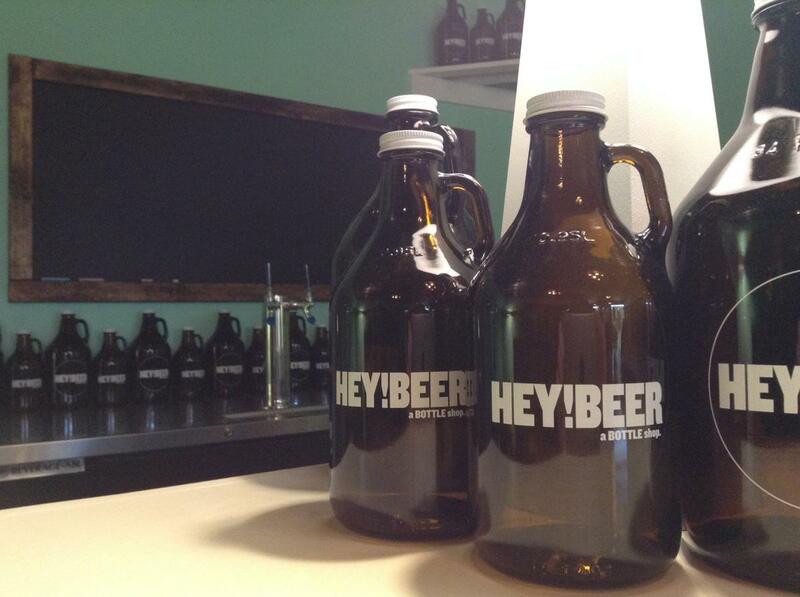 One of Wilmington&apos;s newest bottle shops located in midtown, Hey!Beer is a craft beer store featuring over 400 craft beers from around the globe. 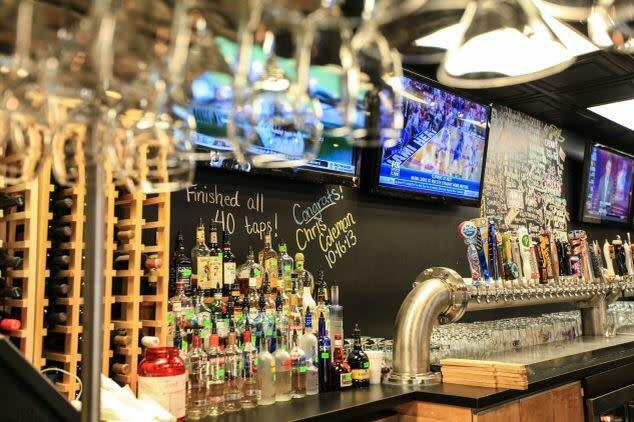 Cape Fear Wine & Beer strives to provide the best selection of beer and wine possible with 300+ different varieties of canned and bottled beverages to choose from and 25 beers on tap. 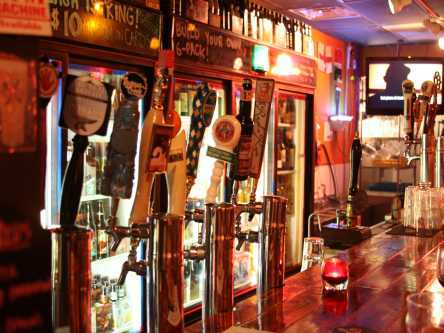 With a fast rotation of taps, Cape Fear Wine & Beer also provides an ever-changing supply of cask ale. 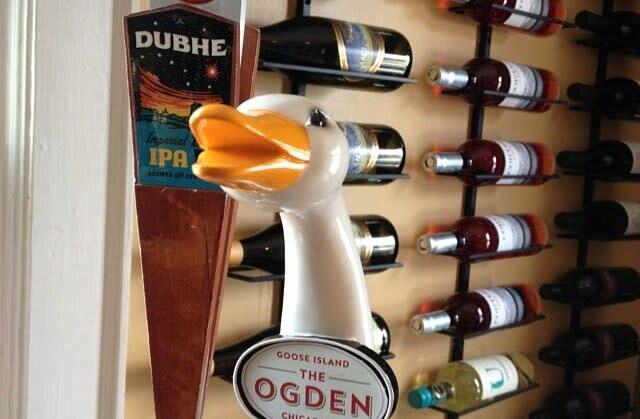 With over 40 beers on tap and an extensive menu, Ogden Tap Room is perfect for beer lovers looking to enjoy a casual dining atmosphere. The restaurant also offers seasonal menu and beer specials and entertainment including live music. 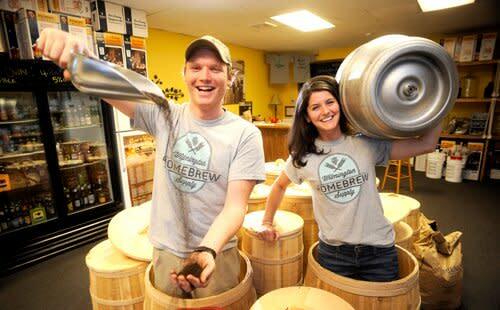 Wilmington Homebrew Supply loves teaching people all aspects of brewing. Their all grain-brewing demonstration goes through the entire process and shows customers each step. 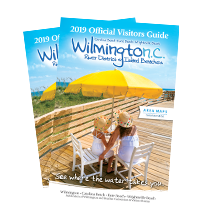 The shop prides itself in providing the Wilmington area homebrewing community with the highest quality and freshest ingredients and best home brewing supplies. The Brewer’s Kettle is located in an old 1950&apos;s service station that has long been a distinct midtown Wilmington outpost. This newly opened bottle shop and bar’s retro-inspired interior helps maintain the building’s roots while providing a talking piece for all patrons. 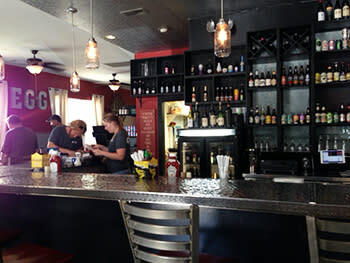 They offer over 500 beers and 120 wines (by the bottle) with 10 brews on tap and 18 wines by the glass. Dogs are welcome and scheduled live music events are hosted on an ongoing basis. 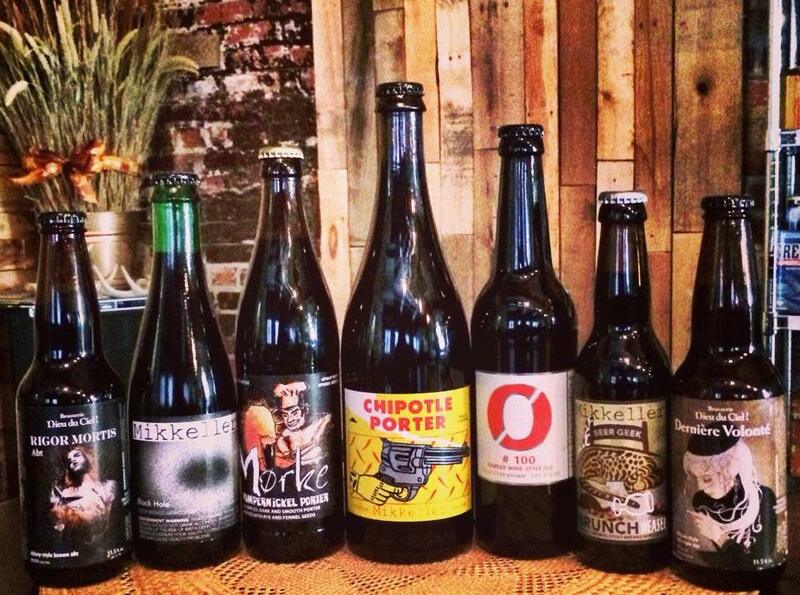 A unique bottle shop, Keg & Egg provides the area with a grand selection of over 140 beers! Unwind after an adventurous day in their rustic and relaxed atmosphere. Enjoy a cold bottle from their selection or a draft at the bar from one of their six constantly rotating craft beer taps. The Keg & Egg features a complete lunch and dinner menu to compliment their breakfast selections.